Once, if your business needed software, you met a salesperson, which brought catalogues and demos, and you handed over a lot of cash for a pack of disks. You then paid another sum of money every year for support, and got upgrades periodically. Companies developing software did the same, meaning the programmes you bought from them had to be expensive to cover their costs. 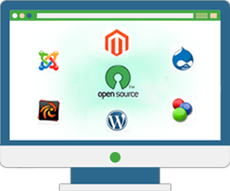 Today, Open Source Software is powerful, robust and secure, benefiting from many contributors for reliability, performance and new features. Many businesses use it to run departments, produce documents, artwork and even to host their websites. 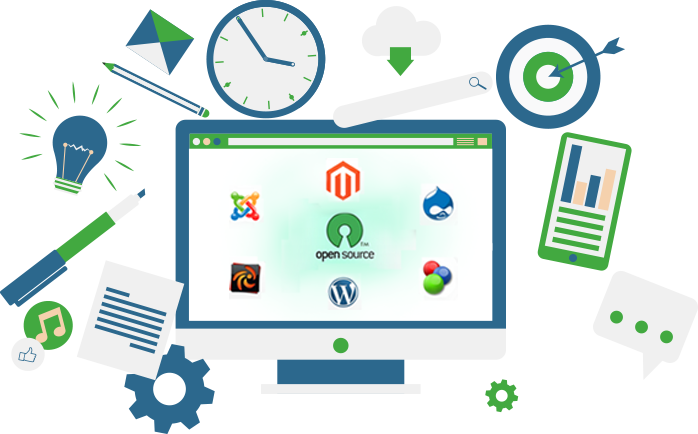 More and more businesses are seeing that Open Source Software is a valuable part of their operations. To avoid complications, they often work with a business that can offer assistance in setting up and using the software. With eBusiness Guru using Open Source tools to help provide a solution, it removes software licensing fees from the equation when assessing costs!